Siva Kumar is a popular Tamil actor who was seen in a lot of super hit Tamil films. He is considered as one of the legendary actors in Kollywood and both his sons Suriya and Karthi are currently enjoying the stardom. Meanwhile, Siva Kumar was recently spotted at an opening event and his furious nature has come to the discussion. It is common for the fans to catch the glimpse of their favourite actors and click selfies with them knowingly or unknowingly. Sometimes it gets misfires and the actors will showcase their anger on the fans. Like how Balakrishna reacts, Siva Kumar also reacted in a same manner. 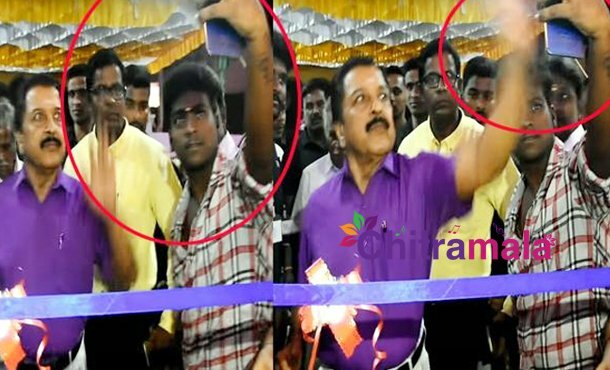 When a fan is trying to capture a selfie, Siva Kumar threw the phone from his hand. 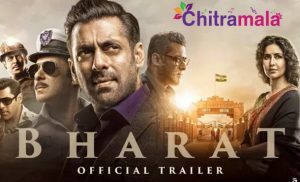 The video is currently trending viral on the social media and everyone is making comments on the senior actor and have telling that he would have maintained his temper.